Amazing value. 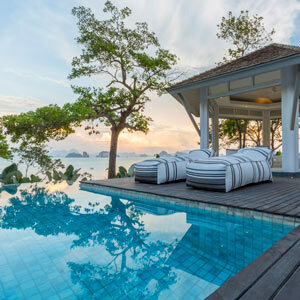 brand new stylish resort. 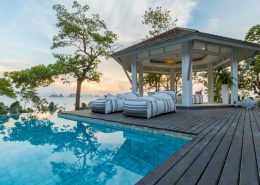 You cannot ignore this stunning new resort, which is ridiculously good value and, given its location, surprisingly easy to access from Phuket or Krabi. 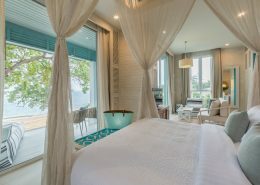 Cape Kudu – offers guests a spectacular escape in a beautiful part of Thailand, half way between Phuket & Krabi. 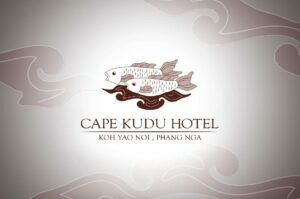 Cape Kudu Hotel, Koh Yao Noi (part of Cape & Kantary Hotels) is a serene holiday destination integrated into the beauty of an island paradise. 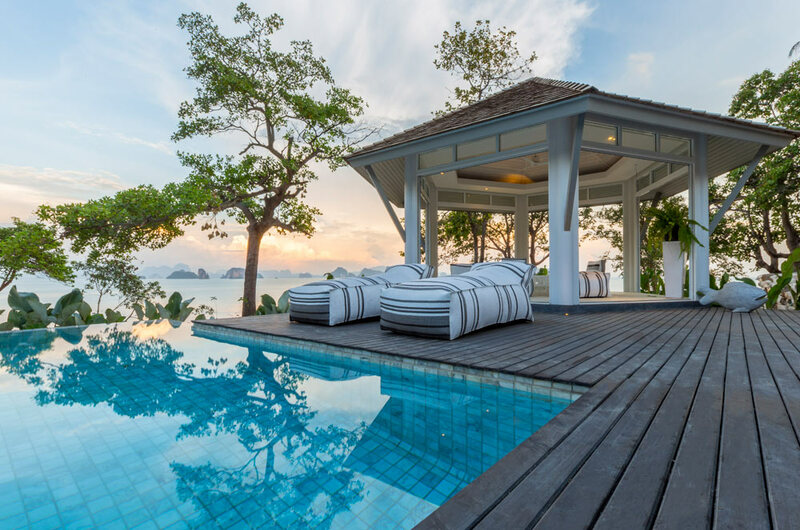 This property is located on Koh Yao Noi, a lush, unspoilt island situated in the emerald waters of Phang Nga Bay, halfway between Phuket and Krabi. 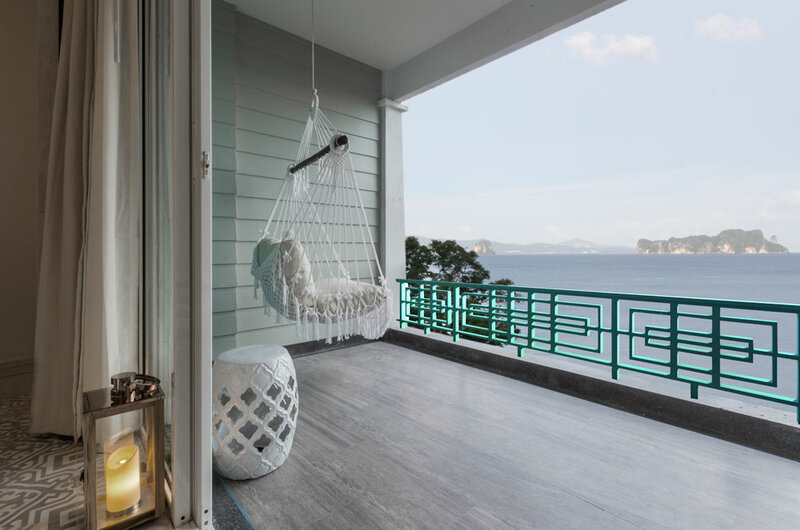 Cape Kudu Hotel, a four-star boutique resort is located on the east-coast of the Island with superb views to the towering Karst islands of Phang Nga Bay. 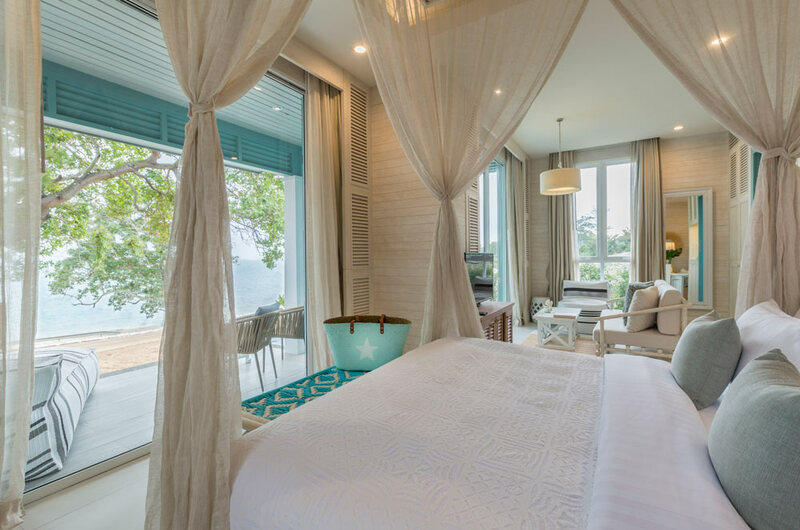 All guest rooms have individual air-conditioning control, satellite TV/LCD, DVD Player, IDD Telephone, hair-dryer, mini-bar, electronic safety box, slippers, bathrobes, tea & coffee making facilities. 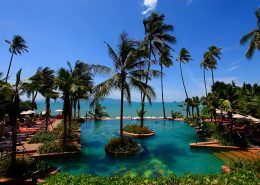 The infinity pool and terrace are just above the Andaman, with Phang Nga Bay views – and Long Island Bar drinks – accompanying your dip. There’s a lot you can do at Cape Kudu – from the restful to the romantic. Cycle or drive around the island, meeting fishermen and Batik artisans. Join the buzz of the night market. Get hearts thumping with rock climbing or Thai Boxing. 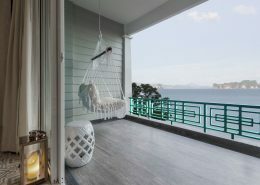 Or wind down with Thai massage and Yoga. 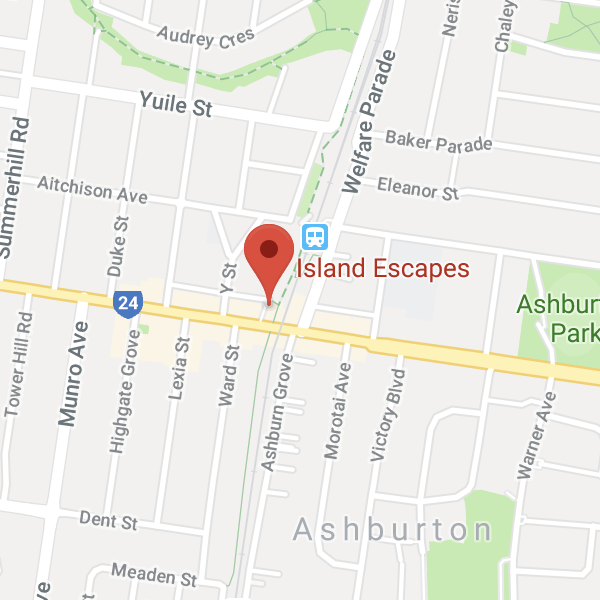 The hotel can also arrange beach BBQs and just-for-two dinners. Access to Cape Kudu is very straight forward. 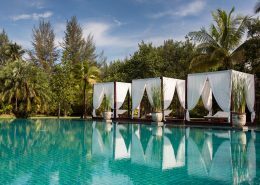 20 minutes from Phuket’s international airport to the resort’s private luxury lounge at Bang Rong Pier, then a 30-minute speedboat ride to the island. Where do I start….my husband and I had the most magical time on this beautiful island and at the hotel. The hotel decor is absolutely stunning, a true interior design fantasy. 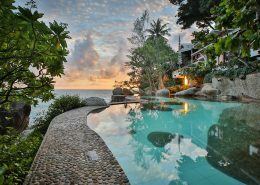 The location is amazing, right by the gorgeous sea, with amazing views and island is so very beautiful we fell in love with it immediately…. very local, non touristy and just all round perfect. The Library is available exclusively to Cape Kudu’s guests.  Complimentary refreshments, snacks, fruit, Wi-Fi, newspaper, magazine, Pool table. Valid for travel 01 May – 31 Oct 2019 (high season surcharges apply). *Terms & conditions apply: Valid for travel 01 May – 31 Oct 2019 (high season surcharges apply). Prices shown are a guide only, based on low season availability & subject to change. Price per adult, twin share valid for new bookings only. Other conditions may apply.